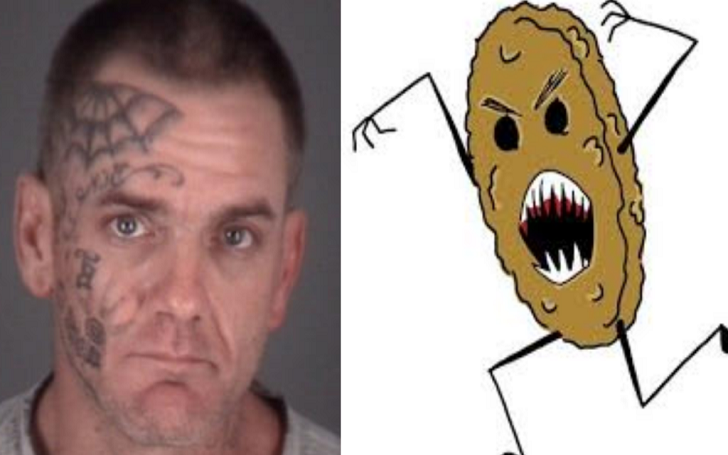 A Florida man, namely Wade Smith, 41, was arrested for domestic battery after throwing a cookie at his girlfriend, authorities have confirmed. According to a WFLA report, the 41-year-old man, who is from Zephyrhills, was taken into custody on Sunday, February 25, after his girlfriend made a call at the Pasco County Sheriff's Office and wanted the deputies to come at the home the couple shares. As per the report, Wade's girlfriend told investigators that her boyfriend "threw a hard piece of cookie and hit her in the forehead". Deputies noted that her forehead was red after responding to the scene. According to the news station, the suspect admitted to authorities of throwing the cookie at her. According to the online records obtained from the sheriff's office, Wade was booked at the Pasco County Jail in Land O' Lakes. His bail was set on $500 bond.